Found one file extension association related to Visual3D and 1 file format developed specifically for use with Visual3D. Developer / company: C-Motion, Inc.
Visual3D is the premier 3D analysis toolkit you need to perform 3D biomechanics modeling, analysis, and reporting functions. 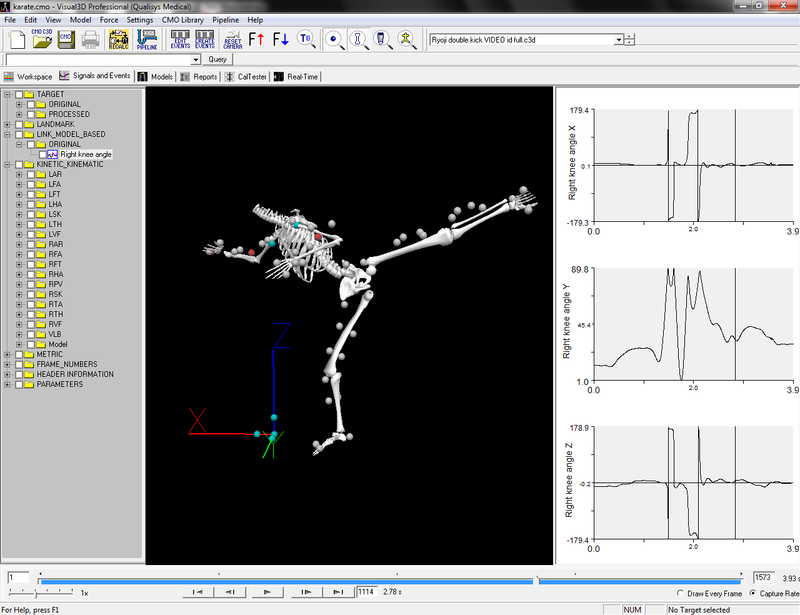 It is used to measure and quantify movement as collected by a 3D motion capture system. Customers include universities, commercial, and government researchers studying rehabilitation, neuroscience, engineering, robotics, sports (performance tracking, injury prevention, equipment manufacture, exercise studies), orthopedics, prosthetics, animal studies, disability assessments, and much more. If you need more information please contact the developers of Visual3D (C-Motion, Inc.), or check out their product website.